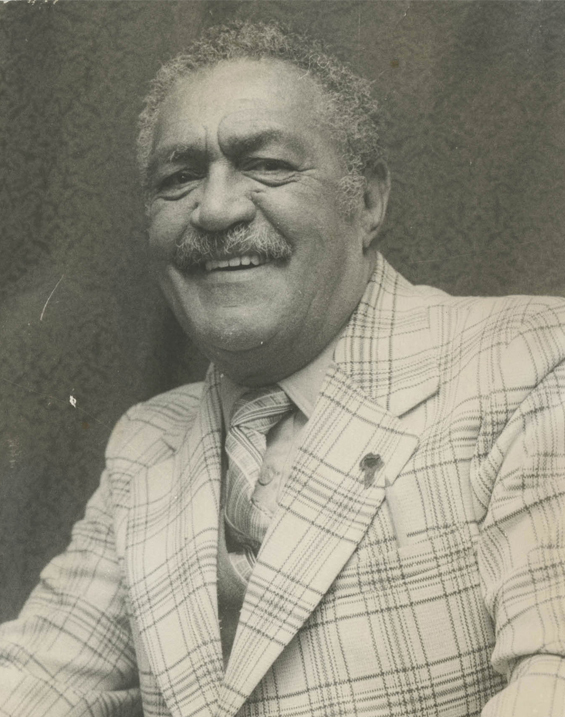 Arthur Brown was born in Charleston, S.C. After graduating from the Avery Institute, he continued his education at South Carolina State College in Orangeburg, S.C. When he returned to Charleston, he worked as a real estate and insurance broker. Outside of work, however, he connected with the local chapter of the NAACP. Brown eventually became president of the Charleston chapter of the NAACP in 1955, where he led efforts to fight segregation during the civil rights movement. Brown also served as president of the South Carolina State Conference of Branches. He energized youth and adults to desegregate publically funded spaces and institutions, including golf courses, beaches, state parks, theaters, lunch counters and schools. Notable civil rights movement figures Thurgood Marshall, Matthew Perry, Esau Jenkins and Septima Clark strategized movement actions in Brown’s basement. Brown was so committed to improving economic, social, educational and political realities for African-Americans that he withstood criticism for sacrificing financial success for these causes, and his family experienced threats that included attempted arson.  In addition, Brown organized, led and advised through service to St. Mark’s Episcopal Church, St. John’s Episcopal Mission, Voorhees College and Charleston County Human Services Commission, among others. In 1962, he served as Vice President Lyndon B. Johnson’s consultant on race relations, an extension of Brown’s active participation in all levels of the Democratic Party. He was also a fervent supporter of Omega Psi Phi Fraternity, Inc. The father of three daughters and two sons, Brown was married to Maede Myers Brown for 48 years, and the two were partners in a wide array of social, civic and religious organizations. When he passed away in 1988, he was working as a community relations specialist for the City of Charleston.